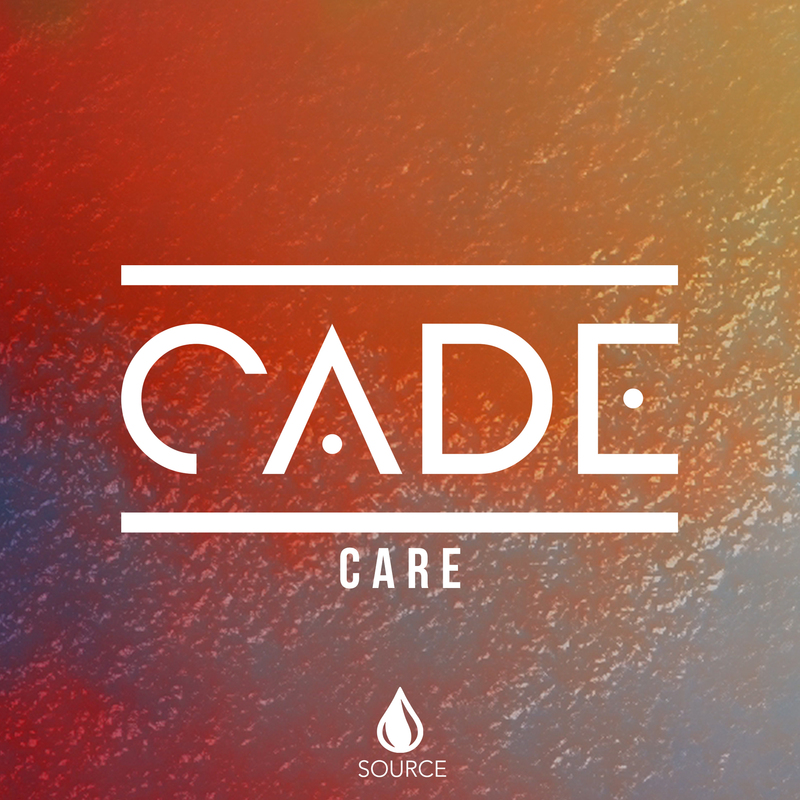 Cade is a 19-year-old singer-songwriter and producer who has earned his music creds with artists like G-Eazy, Jason Derulo, and more. “Care” is a beautifully written song about an ending. “It is what it is, you know what you did,” he nonchalantly sings. The sound would succeed on pop radio as the chorus tap beat builds to “you don’t even care for me anymore.” EDM chill waves pulse after the chorus. A song that makes you see the beauty in every situation. Bad breakup? Make a dope song that is the perfect crossover from pop to EDM. There seems to be a trend where songs have great vocals with a fantastic electronic setup and it totally works. I desperately want to hear “Care” on the radio.